tuscon Archives - NewRetroWave - Stay Retro! | Live The 80's Dream! Home / Posts Tagged "tuscon"
It was a cool afternoon in Arizona. 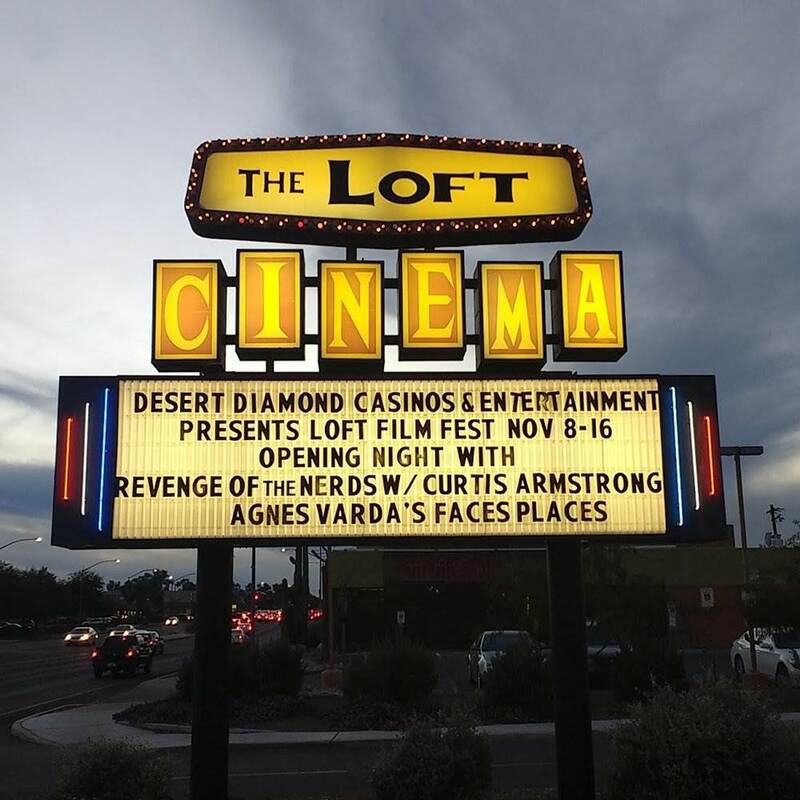 November 8th 2017, the Loft Cinema on East Speedway was off to a slow start but was expected to be packed with ticket holders for the local film festival.